Pricing Info: Manufacturer online pricing restrictions and ever changing selection makes it unfeasible to list all prices. Contact us and we’ll be happy to give you a price on this item. Toll Free: 877.549.9144 Sheely's does not deliver, ship or service orders outside of our delivery area. This slip-covered sectional sofa offers a fresh take on casual and shabby chic style. 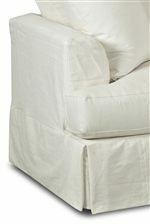 High quality down blend cushions let you really sink into the seat cushions. Slightly flared track arms and a clean tailored look keep this style light and modern. Large in size this sectional is perfect for updating your large living space. The Bentley Casual Sectional Sofa with Slip Cover by Klaussner at Sheely's Furniture & Appliance in the Ohio, Youngstown, Cleveland, Pittsburgh, Pennsylvania area. Product availability may vary. Contact us for the most current availability on this product. D92100 CORN Corner 1 41" 41" 29"
D92100R S Right Arm Facing Sofa 1 85" 41" 29"
D92100L S Left Arm Facing Sofa 1 85" 41" 29"
Arm Slightly flared track arm. Padding & Ergonomics Plush down blend cushions. The Bentley collection is perfect for a casual contemporary home. Instantly update your living room with these high quality and stylish upholstered pieces. Available with slipcovers for a shabby chic inspired look, or without for a more clean and modern style, these upholstered pieces are sure to fit nicely into your home. The Bentley collection is a great option if you are looking for Traditional Cottage Coastal furniture in the Ohio, Youngstown, Cleveland, Pittsburgh, Pennsylvania area. 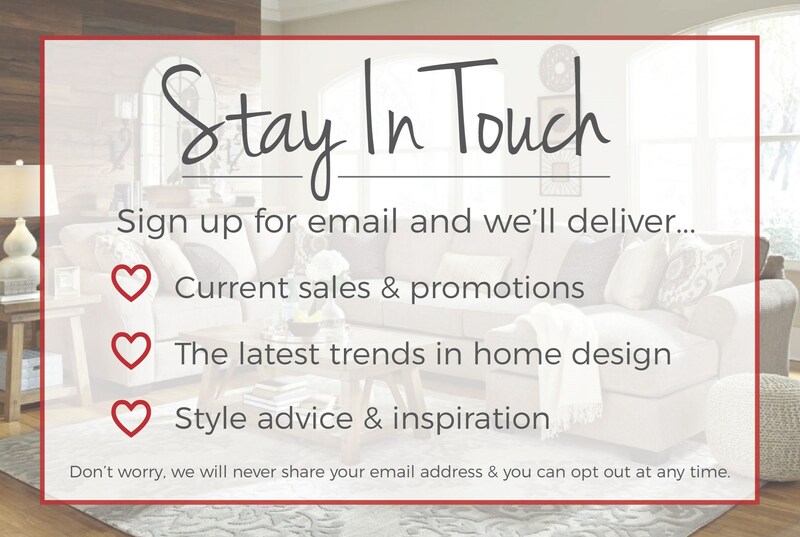 Browse other items in the Bentley collection from Sheely's Furniture & Appliance in the Ohio, Youngstown, Cleveland, Pittsburgh, Pennsylvania area.